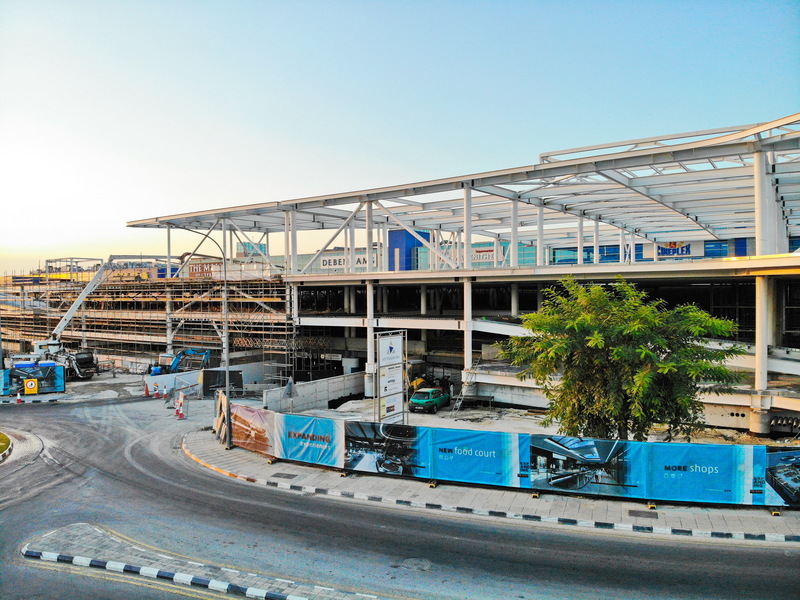 The Mall of Cyprus is rapidly expanding with the aim to complete its works in order to offer an integrated renewed shopping, entertainment and fun destination for all! 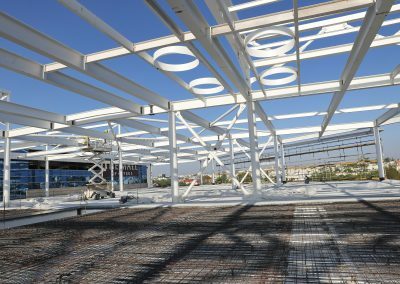 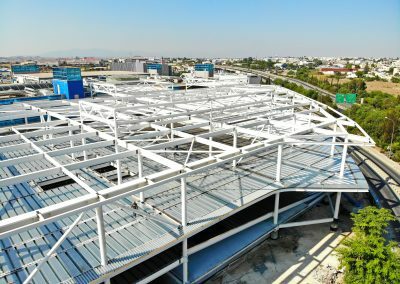 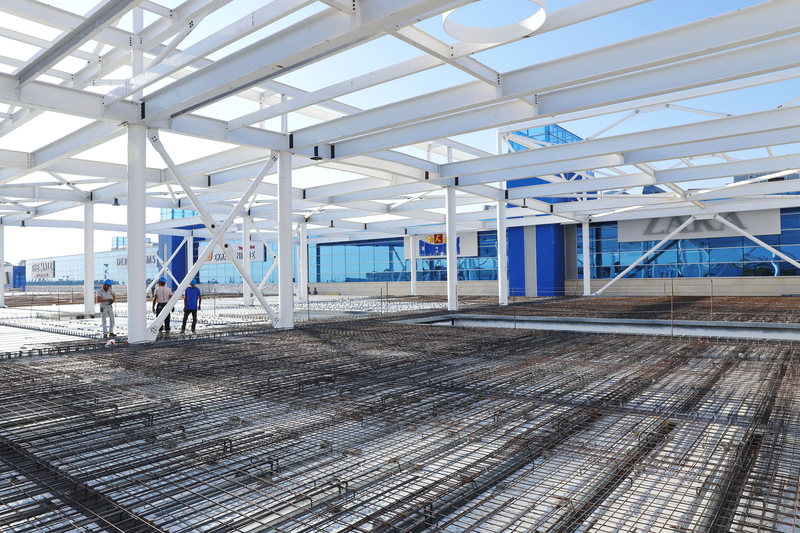 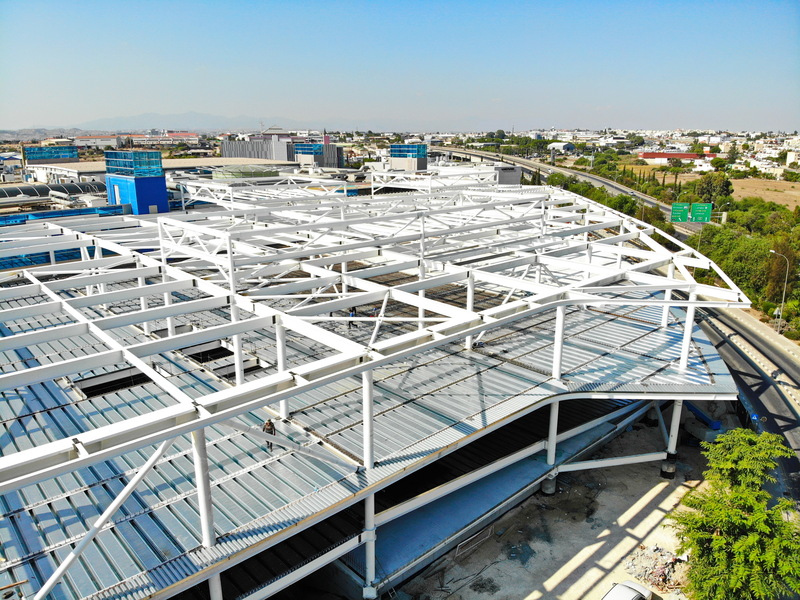 Within this framework, The Mall of Cyprus retail space is expanding by 6,000 square meters, creating an additional 30 new stores, while existing spaces are being remodeled to refresh the overall image of the shopping center. 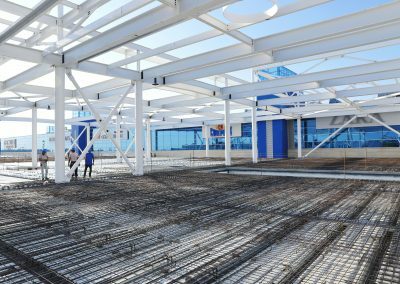 The whole project is expected to be completed in two phases, the first in March 2019, and the second, in July of the same year. 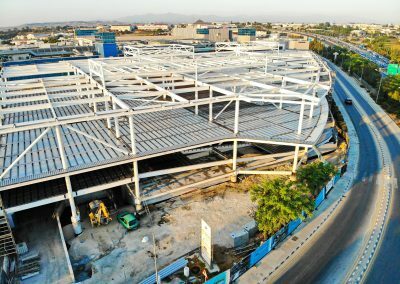 So far, almost all the underground parking space has been delivered for the public’s better convenience, while by the end of 2018 300 additional parking spaces are expected to be provided, a process that will further facilitate the access to the Mall and will make the experience even more joyful. 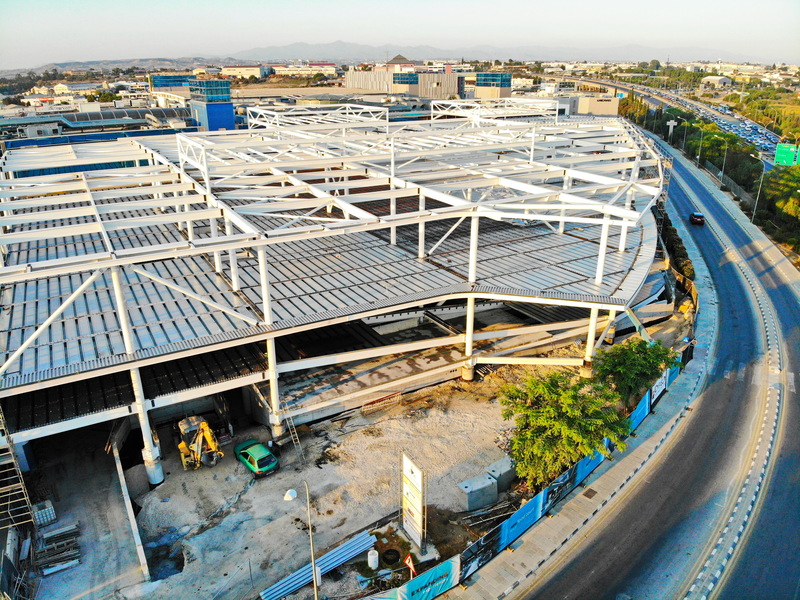 Moreover, international fashion brands such as Dorothy Perkins and Wallis have already made their appearance, while brands like Marks & Spencer, Tezenis, Nautica, KEM, and Socks & Tights are expected to open at a later stage. 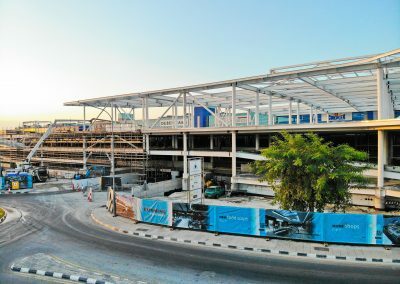 On the other hand, The Mall of Cyprus visitors are already enjoying the renovated and upgraded Debenhams, Sklavenitis, Stradivarius, Intersport and Folli Follie stores, while other shops are also scheduled to be renovated. 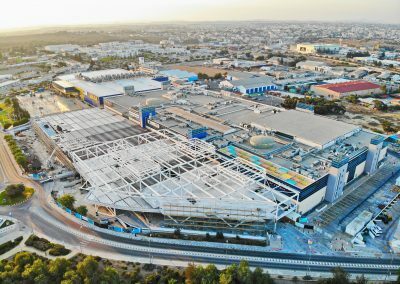 It is also interesting to point out that The Mall of Cyprus expansion plans include the creation of new, bigger and more comfortable dining areas, restaurants and cafes with improved aesthetics, where the visitors will enjoy even more choices for entertainment and joyful moments to spend with their family and friends. 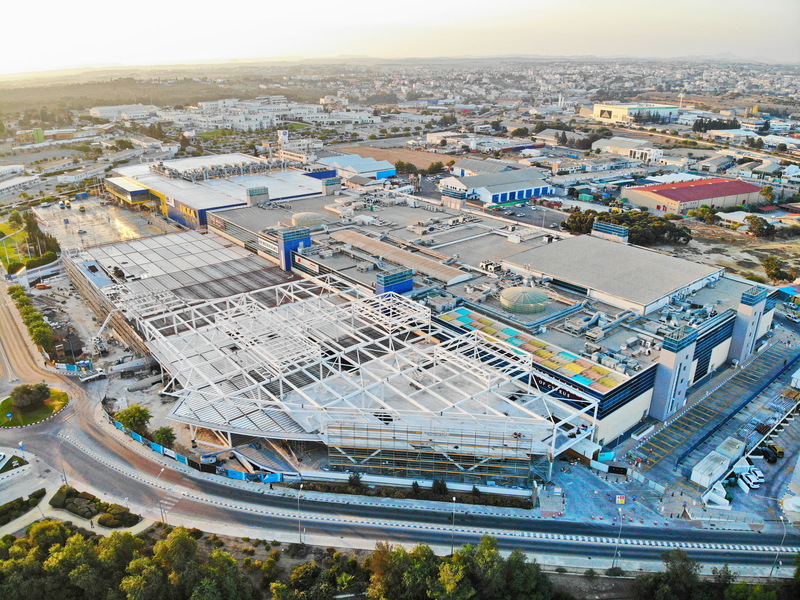 With the expansion under the general concept of “Expanding Experiences” a new era is inaugurated for the Shacolas Emporium Park, part of which is The Mall of Cyprus, providing a whole multi-purpose and contemporary amusement, entertainment and shopping park open to all for the most unique and unforgettable experiences!